Hello & Welcome to Red Barn Retreat! I first set up the barn back in 2014. 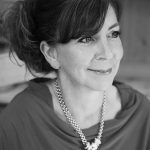 My passion for health and wellbeing inspired me to create a sanctuary for people to escape and relax with a wide range of treatments that can be suited to everyone. We hope you find a treatment for you. If you have any queries at all, please don't hesitate to get in touch and we will help you find what you are looking for. Red Barn Retreat is a tranquil health and wellness retreat based in the beautiful Northants countryside. We are located just 5 minutes away from Brackley and Buckingham. Discover our beautiful retreat surrounded by countryside for your daily beauty essentials or pamper parties. 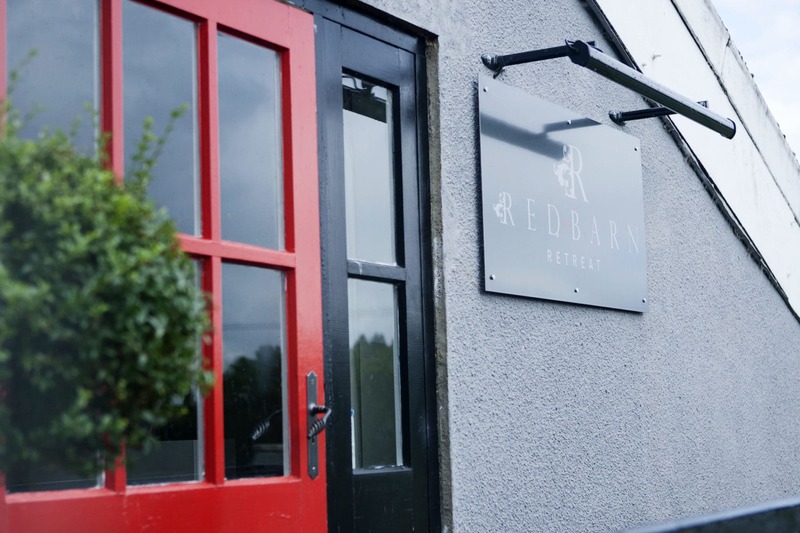 We look forward to welcoming you to Red Barn Retreat. You will enjoy an inspiring range of treatments and therapies. These treatments include: Waxing, Nails, Hot Stone Massage, DermaCo high performing facials, HD Brows and LVL long lasting lash curling without extensions. Our Beauty Therapists perform treatments with pure, safe and beneficial products that are vegan approved, results driven with the benfits of science and nature.